Plug-in hybrid power will be part of the range. Lamborgini CEO Stefano Domenicali now confirms that the 4.0-liter biturbo V8 in the company’s much-anticipated Urus crossover produces 650 horsepower (485 kilowatts). In addition, the plug-in hybrid model of the high-performance crossover will arrive around the second quarter of 2019, which will be about a year after the non-electrified version’s debut in Europe, according to Automotive News. 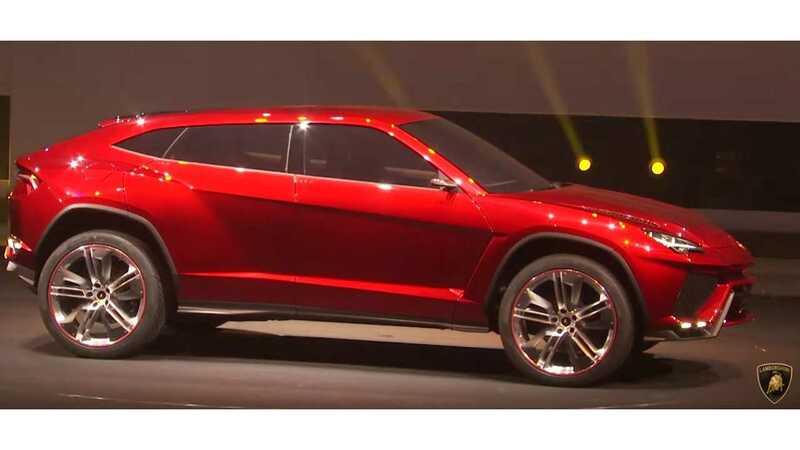 Lamborghini has big expectations for its foray into the mega-popular crossover segment. According to Automotive News, the company expects to build 1,000 units of the Urus in 2018 and boost volume to 3,500 of them in 2019. If the firm reaches that goal, the crossover would amount to half of the Italian supercar maker’s annual output, while the other half would be the brand’s traditional coupes and convertibles. 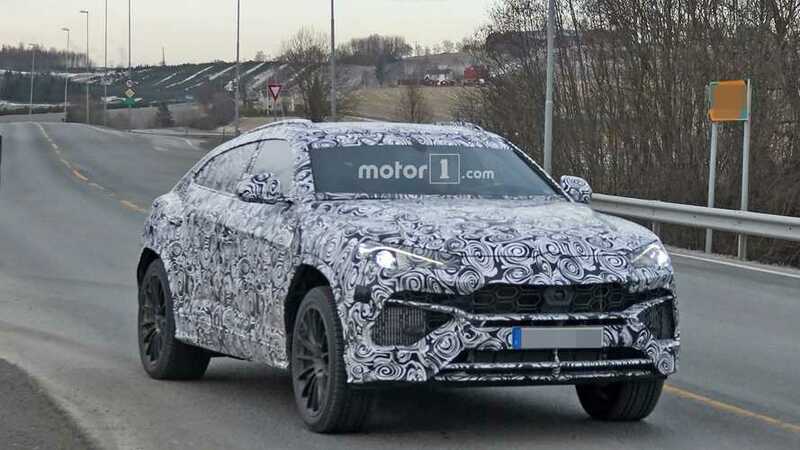 Lamborghini started pre-production of the Urus at its Sant'Agata Bolognese factory in April, and camouflaged test mules with the final body have already hit the road. Sales in the United States will begin in the third quarter of 2018 for around $200,000. Despite the Urus packing 650 hp, Lamborghini won’t focus on making the the new model the fastest crossover around the Nürburgring. Instead, the company will try to make this a more family-friendly Lambo by addressing more than just outright performance. The high-performance crossover segment is gaining entries. Jeep has the Grand Cherokee Trackhawk with 707 horsepower (527 kilowatts) from a 6.2-liter supercharged Hellcat V8. It can reportedly hit 60 miles per hour (97 kilometers per hour) in just 3.5 seconds and run the quarter mile in 11.6 seconds. Lambo’s rivals at Porsche also have a high-output crossover on the way. The next-generation Cayenne will eventually be available in S E-Hybrid trim that will combine a 4.0-liter biturbo V8 and plug-in hybrid. The setup produces 671 horsepower (500 kilowatts) and 627 pound-feet (850 Newton-meters) in the Panamera plug-in.